We design and produce a wide variety of prostheses for patients who require them due to malformations, accidents, disease, or amputation. Sophisticated software and cutting edge technologies blend together with fine hand-craftsmanship in every prosthetic device we create. An artificial limb from Riverside Orthotics and Prosthetics looks real and performs as a natural extension of the body. Every facet of the limb is precision matched to the wearer, including fitting, functionality, form … even skin tone. 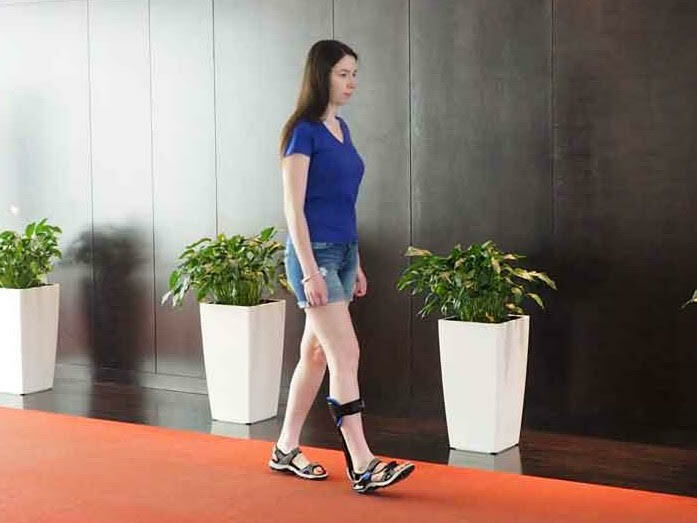 Using leading edge CAD/CAM software, the micro-computer-chip-controlled C-Leg calculates the patient's natural gait, and other factors to position every aspect and angle of the foot, every step of the way. We make a positive impact on our patients' lives with the prostheses we create, such as this state-of-the-art i-LIMB with patient-controlled dexterity and grasp. 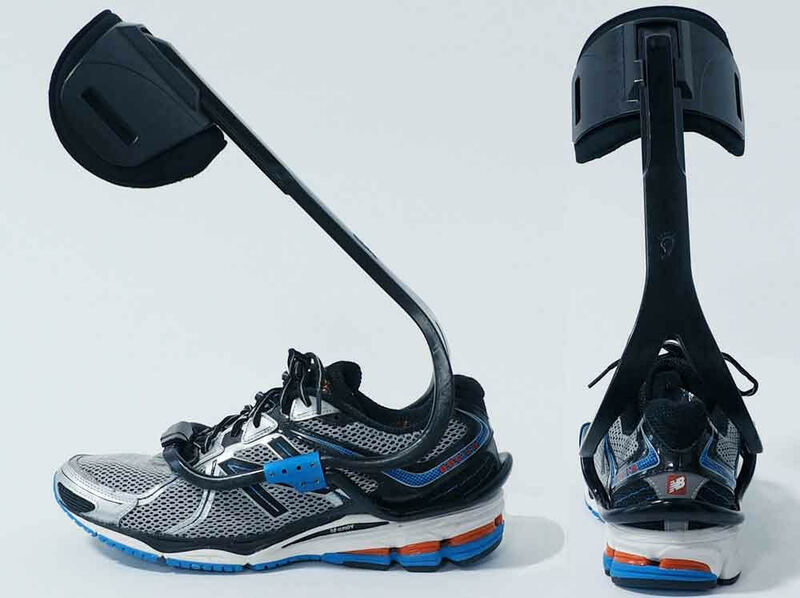 A high-tech artificial limb such as the carbon-graphite running leg (Flex-Run™), enables a runner to engage in an active lifestyle. If you cannot come to our facility, we will meet you in other rehab settings with our mobile CAD/CAM system. We also custom fit and fabricate all types of orthotic braces and soft goods that move naturally with you and help relieve pain.